Approximately 1 oz. French white clay powder. This white clay is from France. 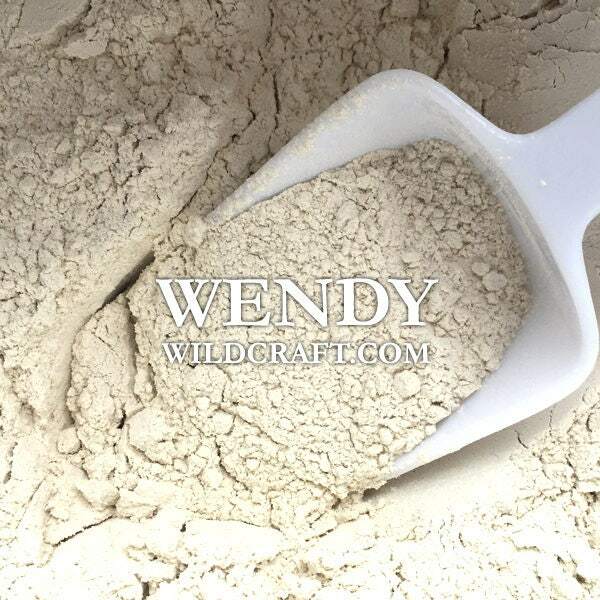 French white clay can be used in face masks, soaps, bath bombs, bath products and other herbal items. This lady really has good product.